In February 2015, the fourth SQC-Newsletter was published. 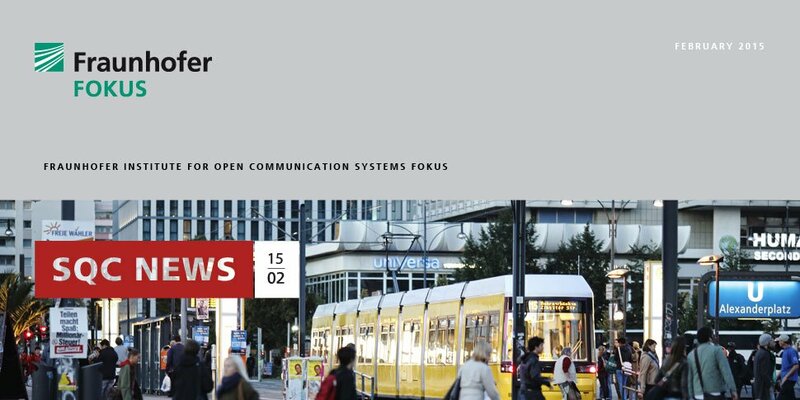 The newsletter of the System Quality Center informs customers and partners about new projects, events and publications. It is published quarterly in English.